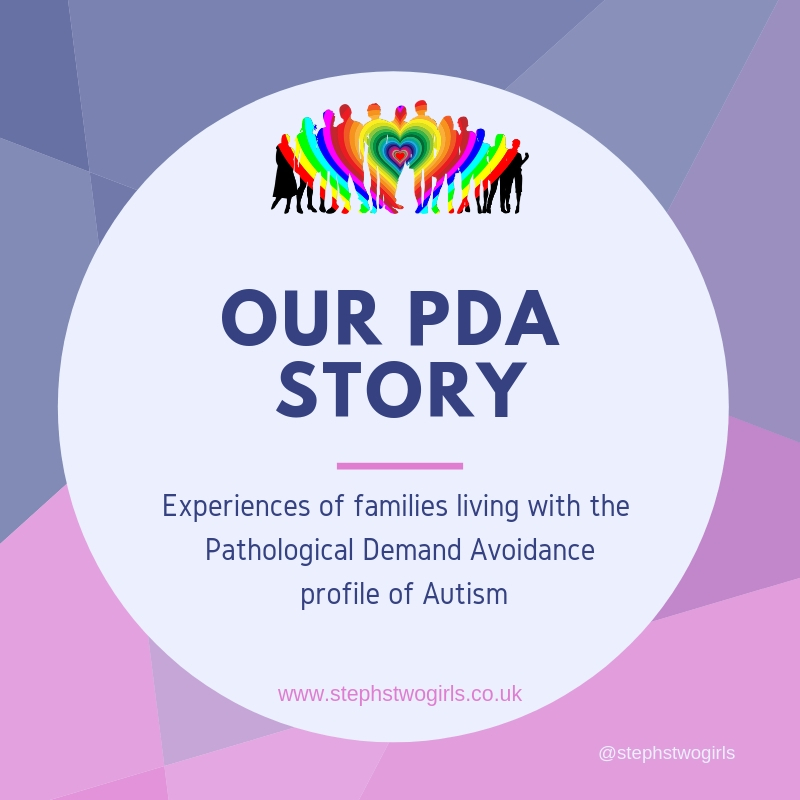 Welcome to Week 16 of 'This Is Our PDA Story'. 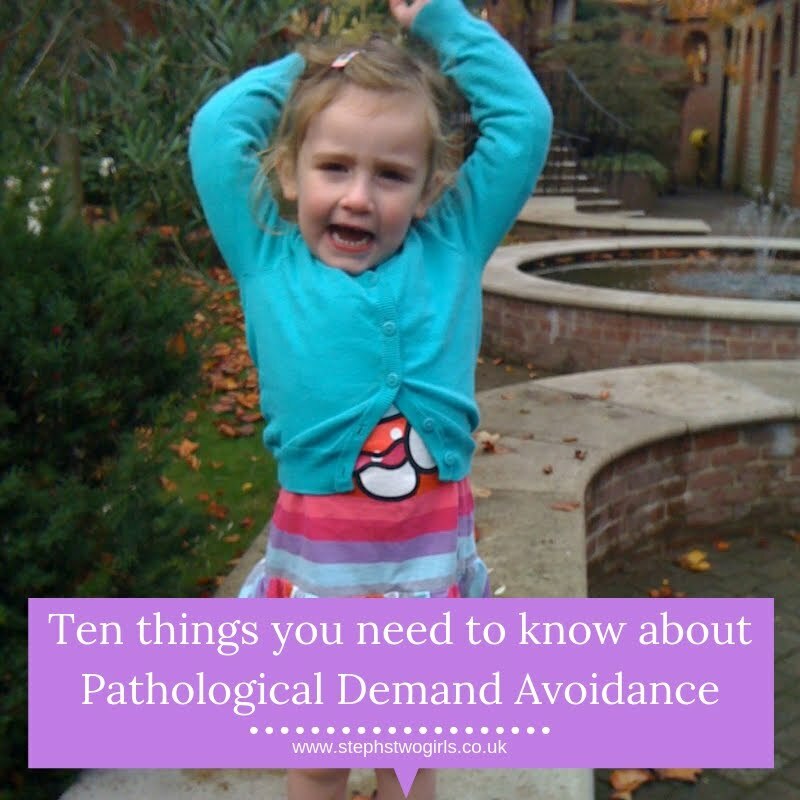 This is a series which I started back in January, opening my blog up to other families living with Pathological Demand Avoidance (PDA), so that the true stories of how PDA affects others could be told. 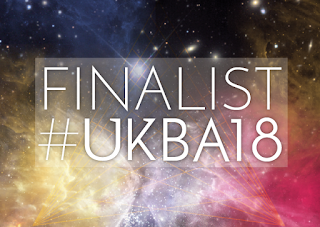 We've heard from a variety of parents of children with this type of autism, and adults with this condition, all with slightly different stories but all with one thing in common - challenging lives. This week another Mum has come forward to talk about how their lives have progressed, and as usual I can draw many comparisons with ours. It's not a short story - but then few of them are. It is SO worth a read though, I hope you will get to the end and then offer some support. 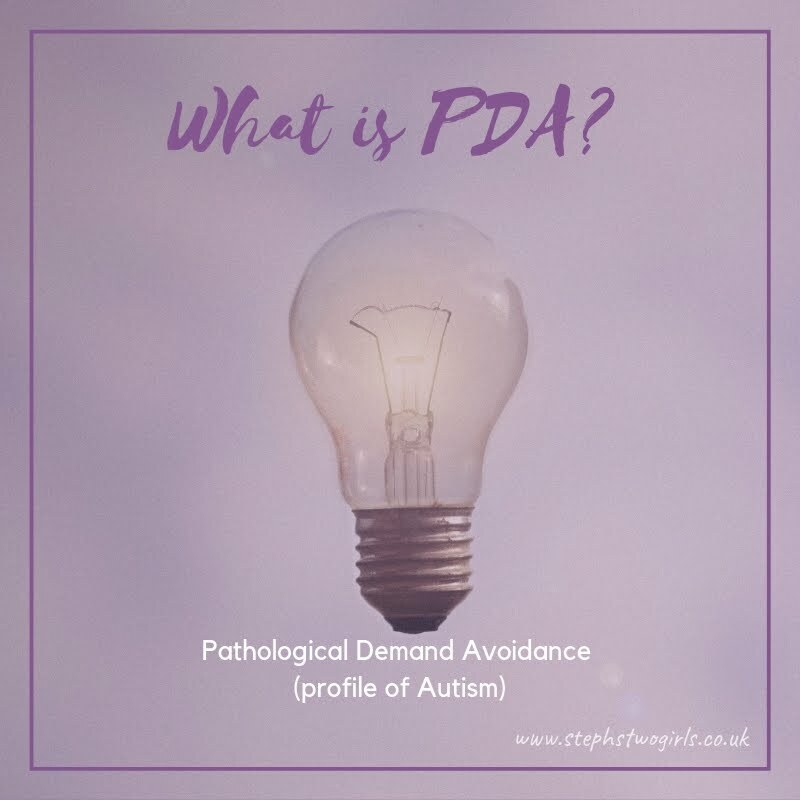 Guest Post – What does PDA mean to me? 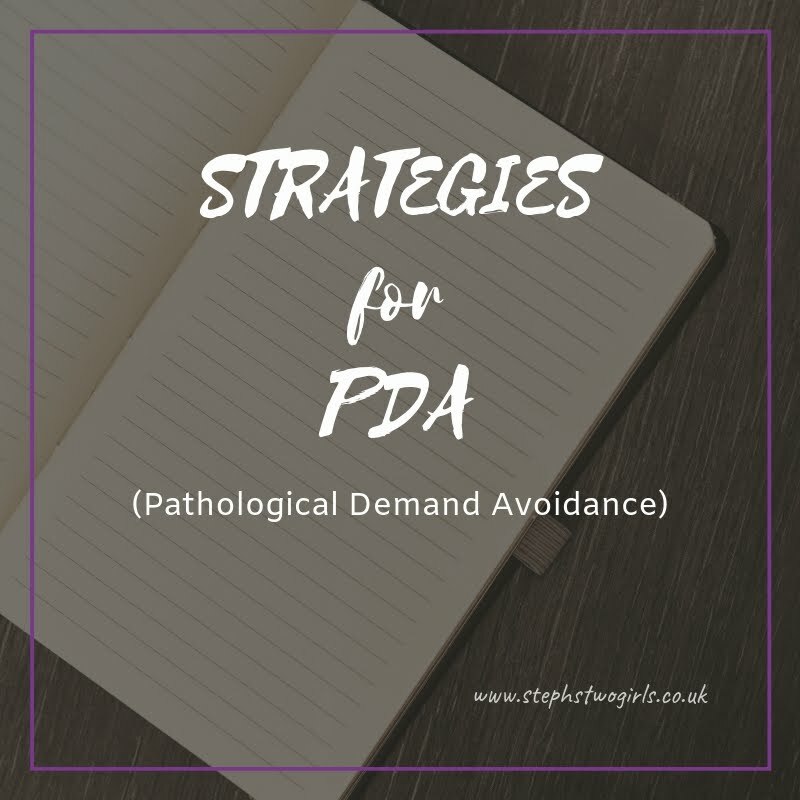 I was fortunate enough to meet Steph on a Facebook PDA Support Group and when she asked for guest blogs relating to PDA, I was happy to contribute. So here is my PDA story. In 2009, I gave birth to my long awaited and much wanted first son. I was elated, overwhelmed with love but hugely vulnerable and nervous about my ability to actually raise a child. From the moment I met him I knew he would be trouble. In fact, before he even entered the world I was threatening to have stern words with him. He never stayed still in the womb, kicked me and turned in my tummy with forces enough to make me sick, and gave me a hellish labour that traumatised me for many years afterwards. As a young baby he was a baptism of fire. He was very alert, nosey, fidgety and disliked affection. As I held him and gazed adoringly into his eyes, he would look away: more interested in what everyone else was up to around him. As soon as he could move, he would wriggle out of cuddles, and always seemed frustrated about everything. When he could crawl he was frustrated he couldn’t walk, when he walked he was angry he couldn’t run, when he ran he was annoyed he couldn’t talk. By 9 months old I thought he had hit the terrible twos. He was already throwing tantrums, and by age 1 he would become so angry when he didn’t get his way that he would turn blue from breath holding. On one occasion, he held his breath so hard he passed out and landed head first on the dining room floor in a pile of washing and all because I wouldn’t give him a banana. At age 2 he was expelled from a private nursery for biting and pushing other children, and his first childminder gave up on him after just 3 months, claiming he demanded too much attention. 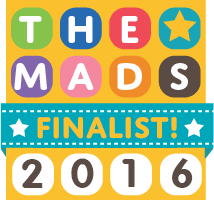 At this time I first approached my GP for a referral for my son’s challenging behaviour. He was referred to the relevant Child Development Centre who rejected the referral, claiming that his behaviour could all be deemed normal for a two year old and recommended I approach the Health Visitor and take up parenting classes. I contacted the Health Visitor, who met him briefly for a standard two year development check and declared him a polite and remarkably smart individual. She provided me with parenting class dates that I couldn’t attend due to my working hours and as a last resort referred him for a hearing assessment at our local hospital. Of course his hearing was normal, in fact now I would go so far as to suggest it is above normal... this boy can hear his dad arriving home before his car has even entered the road. Looking back, I laugh as I recall the hearing assessment itself. He was so hyperactive and non compliant with the doctor’s instructions for the test, she called in a trained professional to “play” with him while she conducted the check. He ran rings around the specialist, seeing right through her attempts to coax him into compliance, and left them and the room all rather dishevelled as he exited the hospital like hurricane Katrina. 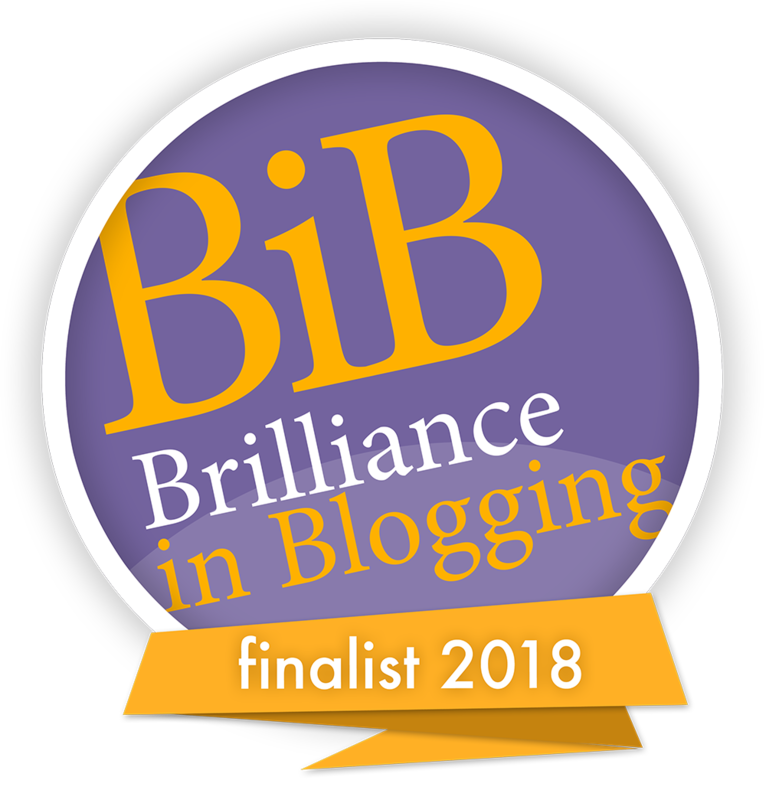 Having failed to convince any of the medical profession that my son and not I was the issue, it was at this point that I started the Doubtfulmum blog. Feeling a total failure and questioning everything I did as a parent, my posts acted as therapy for my then fragile mind and I hoped that by writing honestly about my mishaps I might reassure other “doubtful mums” that they could only be doing better than me. For a period, we blundered on. We found him a place with two new experienced childminders who seemed to turn his behaviour around away from home, and by age 3 he joined pre-school, which, after a few preliminary hiccups seemed to provide him with greater stimulation and routine (I’ll never forget him being hauled into the teacher’s office in disgrace after just two weeks for refusing to comply with a demand and then spitting at the teacher when she forced him to do it). His behaviour at home was still extremely challenging, and attempts to channel his apparent hyperactivity into football and swimming lessons failed spectacularly. But by this time, I had convinced myself that he was just bright and highly strung and if we consistently adopted super nanny techniques he would eventually grow out of his tantrums and do as he was told. But at age 5, things started to unravel almost as soon as he entered Year 1 at school. Within weeks he was exploding at home the very minute he would walk through the front door. His tantrums were extremely wild and aggressive and could be sparked by the simplest of requests. After years of distrusting my own parenting abilities, I hit a new low, and at times began to question whether my child was hell bent on destroying me. But eventually he confided in me that the transition from Reception to Year 1 was too difficult because he wanted to play all the time, but they expected him to “do work” all day. To make matters worse, his one very best friend of two years had dropped him like a hot coal for another boy in his class and he was totally isolated at playtimes. At this stage, believing the issue was his age (he is one of the youngest in his year) and the loss of his friendship, I planned play dates and contacted the school to ask for additional support. They attempted to help him form new friendships, but were largely unmoved by his struggle to transition to the increased pressure of year 1. The play dates were disastrous and by Christmas, despite consistently applying multiple tried and tested parenting techniques, his meltdowns were escalating violently again at home. In addition the school were complaining that he was chewing his jumper in lessons, which they set about stopping by encouraging teachers and his own classmates to tell him off every time they caught him at it. Wanting the teacher and peer pressure to cease, my son switched from chewing his jumper to picking his fingers, toes and behind his ears instead. Once more, I involved the school who insisted he was a model pupil who was happy at school and suggested I was the problem, recommending parenting classes. And then this year, I experienced my light bulb moment. I watched the Channel 4 series “Born Naughty”. There was a kid on it who was a Jekyll and Hyde character. Sweetness personified when she was left to do as she pleased, but a violent, house trashing demon as soon as her parents asked her to do something she didn’t want to. I sat agog as I watched her actions and said to my husband “she’s just like our son”. A few days later, another mother from the series was on ITV’s “This Morning” discussing with Philip Schofield the severity of the meltdowns her son was having. Listening to the description of her son from start to finish, I thought “holy crap, this IS my son”! During the Born Naughty series, both children were eventually diagnosed with PDA, so I started to conduct my own research into the condition. I visited websites, joined a support group and purchased several books. I showed the information to my husband who agreed whole heartedly that it fitted our boy to a tee. I sent it to my parents, who despite previously assuring me that I was just blessed with a lively and spirited boy, had to concede that he matched 90% of the PDA profile. Having seen the light, I set about approaching the doctor once again for a referral and contacting the school to ask for support. To cut a very long story short, after speaking to the GP, the Health Visitor, the school SENCO, the school nurse, the local council and an Autism charity, I have got no further forward, other than to be sent dates for MORE PARENTING CLASSES! Having wasted the best part of 6 years being accused of poor parenting, I have bitten the bullet and am now awaiting a date for a private assessment. So, while we await a diagnosis, what is our life like with a suspected PDA child? In summary, it’s tough. It’s exhausting. It’s emotionally draining. Our son dominates our every waking moment, and we live life on eggshells. Every day he goes to extreme lengths to avoid the normal demands of life. On good days he can be persuaded to comply if demands are posed as games, competitions, challenges or he is in control of when/how he completes them, but on bad days nothing will prevent a violent meltdown. Normal parenting techniques such as the naughty step, confiscating toys or removing privileges and reward charts only intensify the meltdowns. Whilst appearing sociable and wanting friends, he is very much on the periphery of any friendship groups and lacks the depth of social understanding required to form any meaningful relationships with his peers. He tends to play around other children until they tire of his bossiness and controlling nature at which point he plays alone. Despite being very verbal, he is showing some signs of speech/language delay. He struggles to ask appropriate questions to deepen his understanding of a situation and gets muddled when trying to get his point across. He often mimics phrases he has heard from adults, which come across as inappropriate or out of context. He obsessively follows his baby brother around but has no concept of personal space or acceptable touch and struggles to play with him for any period of time. He carries a high level of anxiety and will become frantic, hyper and act the clown when he is feeling especially out of control and possesses suspected sensory issues – despising certain noises, disliking wearing clothes and rejecting anything even mildly warm (think food, baths, tap water for his toothbrush). But I must end by stressing that it isn’t all bad. Despite our many difficulties, I am still a hugely proud mum of an extremely special boy. A boy who can read better than most of his older class mates, construct the most imaginative contraptions out of lego and talk animatedly about them for as long as you will let him. A child who gives the best cuddles, tries his very hardest to do the right thing and loves his baby brother dearly. And given the struggles that I now see clearly he deals with on a daily basis, he is quite simply one of the bravest and most beautiful boys I know.